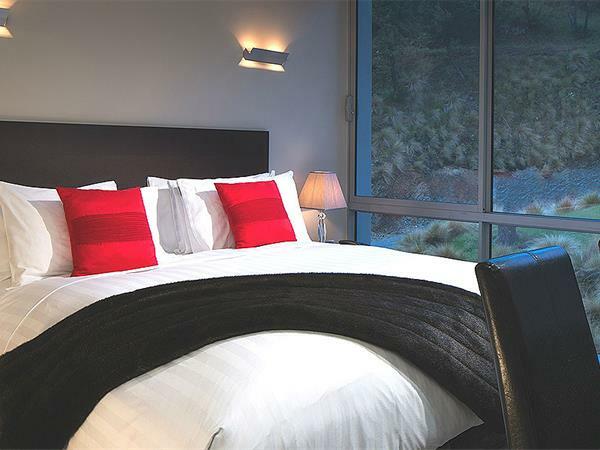 Swiss-Belsuites Pounamu are 5-Star, Qualmark Luxury accommodation in Queenstown, offering uninterrupted views of Lake Wakatipu and taking in the vista of Queenstown’s rugged Mountains. Located, just 10 minute stroll from to the town centre. Our spacious Apartments and Studio Rooms, provide comfort and warmth, privacy, spacious living, just like a home away from home. 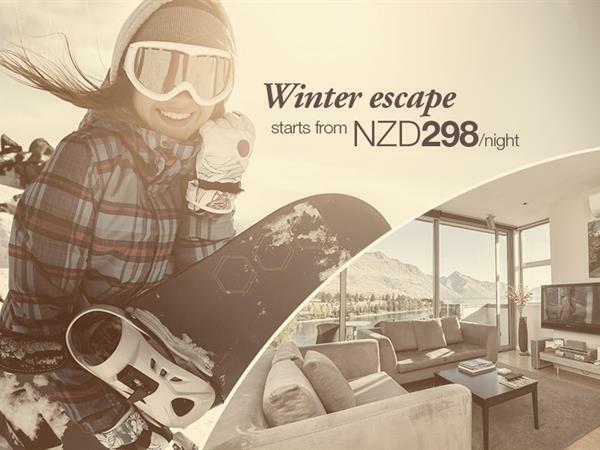 Take advantage of our complimentary WiFi and free local, national, international and mobile phone calls to most countries, free underground car parking allows for convenient access to the Apartment with secure ski/golf storage lockers included. 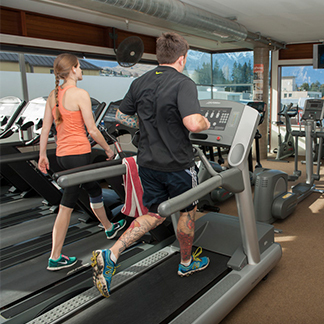 Other services include free access to gym, and bikes for rental and much more. 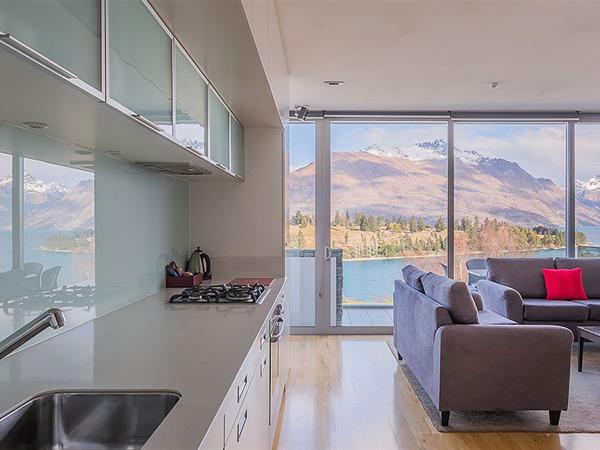 Lake View Swiss-SuperSuite One Bedrooms offer floor to ceiling windows to create a wonderful sense of light and space, private outdoor balcony, open plan lounge, dining and full kitchen facilities, perfect for entertaining, a gas fire, under-floor heating. 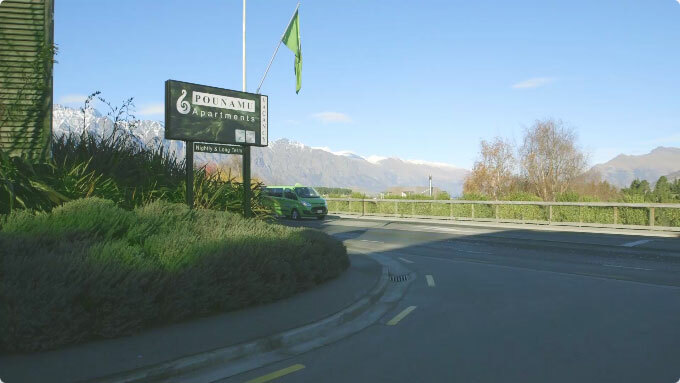 This trip[ it was just the two of us for seven days and we decided upon Pounamu, having driven past the complex so many times and being impressed by its location and proximity, its clean lines and its obvious position for the quintessential Queenstown view. Incredible service and amazing views! The whole team made us feel very welcome and constantly went out of the way to help make our trip memorable. It was located in walking distance of town and was very convenient for travelling with a bus stop right in front to take you to your daily activities. 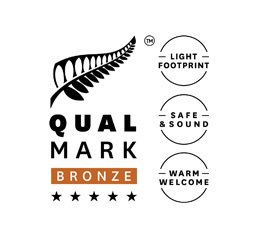 This was our second stay in a one bedroom apartment at Pounamu with the first one being three years ago which we have since considered one of our most favourite visits to a NZ destination. Again Pounamu didn't disappoint. The apartments are very well equipped for either short or long stays, very well heated and extremely comfortable. The 15 minutes walk into Queenstown is a plus for us being a pleasant walk and a good bit of compulsory exercise. 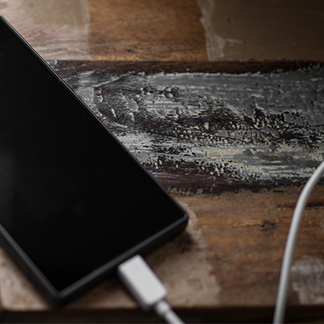 These days you don’t get much for FREE but at Swiss-Belsuites Pounamu we spoil our Guests with Unlimited FREE High Speed Wifi in the privacy of your Apartment or Studio Room, PLUS two USB charging sockets for laptops, cellphones and cameras! 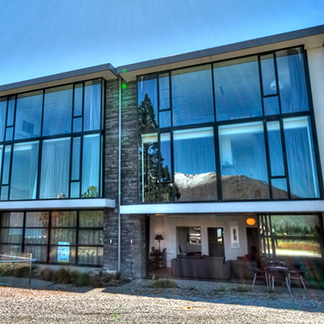 Swiss-Belsuites Pounamu is located just 10 minutes, approximately 6.6kms from Queenstown International Airport. 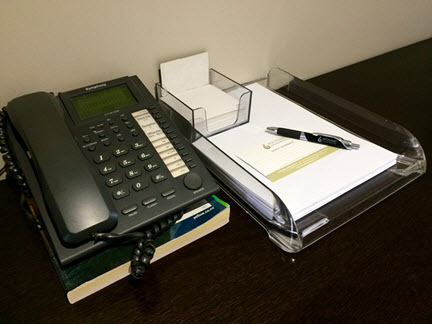 Our Complimentary Concierge Service is provided exclusively to our Guests either prior to or during your stay with us. Our Team are always available to assist you. 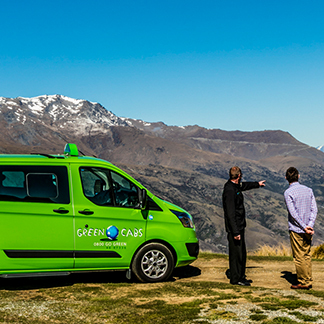 Their local knowledge is widespread and our team love to ensure you experience the best of Queenstown and the region. 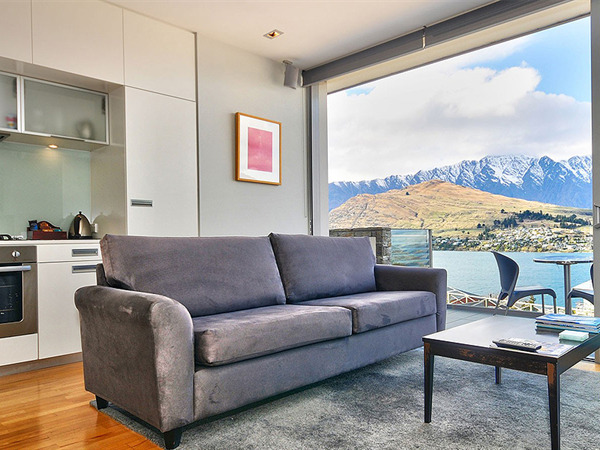 Whether you are visiting Queenstown for its renowned adventure or just wish to relax the choice is yours. Now you can! Swiss-Belsuites Pounamu offers daily on-site bike rentals. 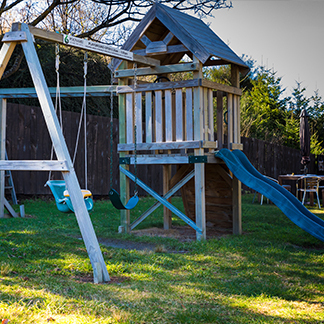 Upon your arrival, your Apartment is complimented with an assortment of items to begin your stay. 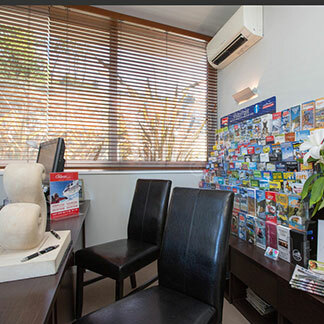 At Swiss-Belsuites Pounamu we offer in our One and Two Bedroom Apartments a comfortable spacious work area for the needs of Business Travellers. 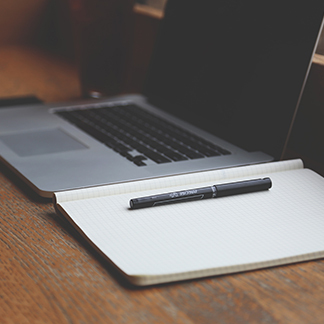 The large separate work area comes with a personal computer, printer and fax including complimentary Wi-Fi internet. Our self-contained or serviced Apartments come fully equipped with all modern facilities required to make your holiday a memorable one. 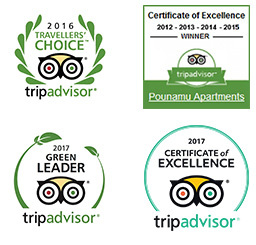 Swiss-Belsuites Pounamu have available a variety of Gift vouchers - create a lifetime memory for a loved one, a beautiful way to say thank you, well done, bon voyage or simply I love you. Gift someone special an experience at Pounamu Apartments treat loved one to a perfect stay whatever you decide, make the most of your time here!! To view our range of vouchers click here. 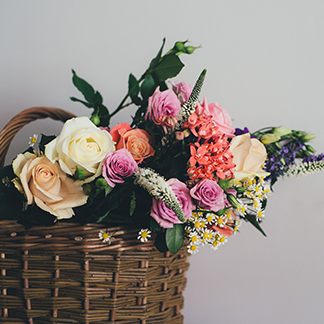 Make someone feel special with a welcome gift basket, an unexpected surprise! Queenstown has four distinctive seasons. So much to do and so much to see. World-renowned for its adventure, Queenstown is home to a huge choice of adrenaline based activities and Swiss-Belsuites Pounamu have some extra special offers so you can enjoy Queenstown in any season There is plenty to do in Queenstown if you enjoy the great outdoors, superb food and wine, and a more relaxed pace. 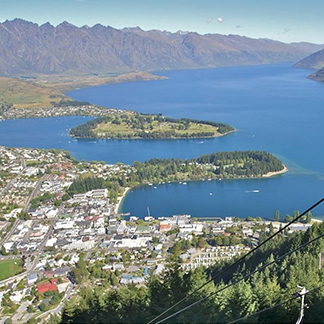 Families have lots to choose from on land, lake or in the air, and if you love skiing, snowboarding, golf, biking, walking, sailing and fishing you will love Queenstown. Fully self-contained or serviced 1 and 2 Bedroom Apartments, your home away from home! A trip to New Zealand wouldn’t be complete without a visit to iconic sites where Lord of the Rings and Hobbit locations were filmed. Experience nature scenery of Queenstown and Glenorchy with a scenic tour which captivated. Discover and experience Queenstown’s five stunning golf courses in the Wakatipu region. End the day with a glass of award-winning wine from the Central Otago wine region; Gibbston, Cromwell/Pisa/Lowburn, Bannockburn, Bendigo, Wanaka and Alexandra, all producing world-class wines. Discover Arrowtown’s amazing history and scenery by exploring the historic gold mining villages for a peek into early settler life. Visit the Lakes District Museum in Arrowtown where you can delve into the incredible pioneering background of Southern Lakes. Queenstown also has a rich Maori heritage—in Maori mythology Lake Wakatipu itself was formed when the indentation left by a sleeping giant was flooded. The Queenstown Botanical Gardens are on the shoreline of Lake Wakatipu, the Gardens have a variety of trails and have become a focal point for visitors who value the opportunity to relax in peaceful surroundings and enjoy the stunning lake and mountain views, ponds and old stone bridge and a beautiful pergola surrounded by established trees and lush flowerbeds. The eighth wonder of the world, recently ranked as the worlds most beautiful place, the Milford Sound is a must-do for those visiting the South Island. Click here to check out some of the "Hot Activities"
Celebrating its 30th Anniversary, Warbirds over Wanaka is the Southern Hemisphere’s largest Warbird Air show with expected visitor numbers reaching 50,000! 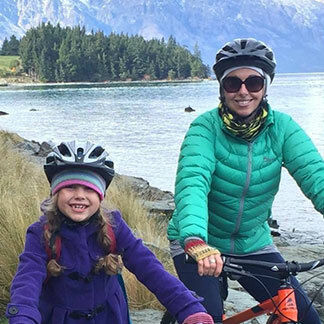 A perfect day out in beautiful Wanaka for all ages. 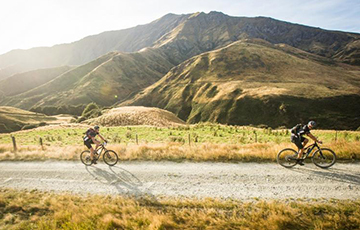 Motatapu is New Zealand's iconic off-road multi-sport event, set in the stunning Wanaka to Queenstown high country. Breath-taking Otago high country private trails not normally open to the public. With 5 iconic events to choose from, and with most suitable for even the very novice athlete, Motatapu is a rare breed of epic trails that you can pace yourself and enjoy - or go for broke on. The Queenstown Marathon is a fantastic event – not just a huge achievement for those running, but also a great day for spectators to cheer on competitors with the fantastic backdrop of the Wakatipu Basin. Warbirds Over Wanaka is an internationally acclaimed biennial airshow set in stunning mountain scenery near the lakeside resort town of Wanaka. It is run by a charitable community trust whose mission is to educate through the celebration and promotion of aviation past and present. Over 80 aircraft will take to the skies during the three day event, from the irresistibly charming Warbirds that defended freedom during four world conflicts, to modern jets, helicopters and much more. A small army of enthusiasts on the ground will authentically re-enact battles while our pyrotechnics team provide a backdrop of spectacular explosions and fireballs. Some of the Regions air forces will be present with our own RNZAF Black Falcons presenting their first South Island aerobatic display. In addition to three days of aviation and market stalls, wine and food stalls and children’s entertainment, the ‘Rides Day’ event will be held on the Monday following the main air show. This is your chance to climb in the passenger seat of anything from a microlight or a Mustang. WOW is facilitating this event as part of our aim to give people an opportunity to learn about aviation careers. Free to the public on Friday evening will be a fly-over of Lake Wanaka of many different types of helicopters. Formations will pass by the Wanaka lakefront in this fully commentated, unique event with the mighty Catalina Flying boat landing on the Lake. Whether you’re a pilot, aviation enthusiast or a family looking for a fantastic day out, the Warbirds over Wanaka Air Show is a unique event set with the stunning backdrop of the Southern Alps in Wanaka – fantastic fun and entertainment for all ages. The three day event offers plenty to see and do including various Air Shows, Ground Displays and even opportunities to jump in for a flight! 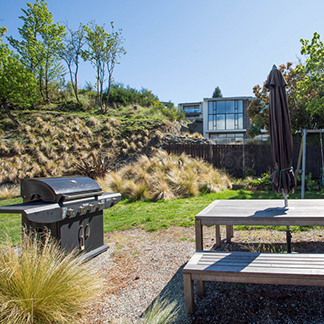 Pounamu Apartments is a 1 Hour drive from Wanaka – the perfect location for families to enjoy the Air show and Queenstown. 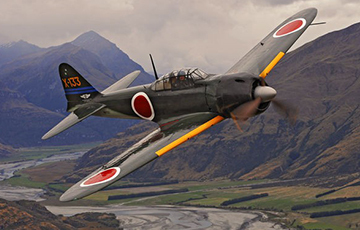 Tickets, bookings for Rides Day and information at www.warbirdsoverwanaka.com phone 0800 224 224. On Saturday 10 March 2018, the pristine trails of the Motatapu welcomes thousands of all-comers to experience one of New Zealand’s favourite off-road sporting events. 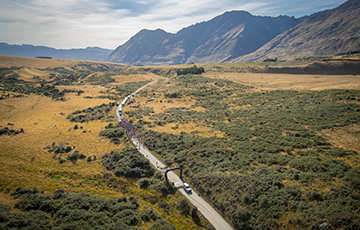 Set in the stunning Wanaka to Queenstown high country, you'll race through some of the most stunning high country terrain in New Zealand, with five different events to choose from depending on your appetite for scenery or suffering! Your chance - for one day only - to experience the legend that is the Motatapu. Pounamu Apartments are located 10 minutes walking distance from town centre accessible to the Queenstown Pick-up Point: Athol Street Bus Stop, Central Queenstown on your return to Pounamu Apartments a spa pool (hot tub) awaits for you to unwind and relax with the most of the incredible views of Lake Wakatipu and The Remarkables. The Air New Zealand Queenstown Marathon, New Zealand’s most scenic marathon, will be taking place on Saturday 17 November 2018. 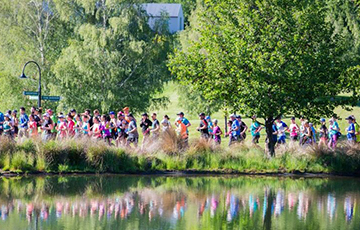 Choose from 42km, 21km, 10km or 2.2km kids run options to soak up the awe inspiring mountains, pristine lakes and stunning country side Queenstown has to offer. Set between the backdrop of the world renowned Crown and Remarkable mountain ranges, and taking in the best highlights of the Queenstown Lakes region including Millbrook Resort, Arrow town, and Lakes Hayes, Shotover River, Lake Wakatipu, Queenstown Gardens and finishing in the heart of Queenstown itself. What a fantastic event in a fantastic place! 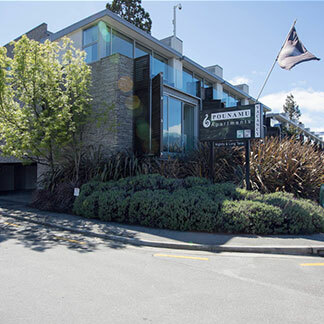 Pounamu Apartments can host both competitors and spectators in our 5 Star luxury Apartments with soft down beds and a hot spa pool to soak and relax tired muscles. Located on the main entrance to Queenstown an easy 10-minute walk to Queenstown’s shopping, bars, restaurants and adventure activities.